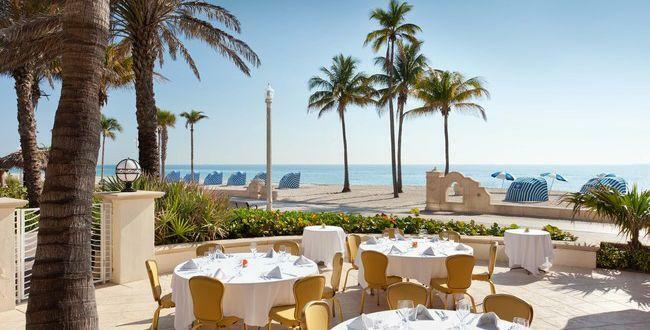 Located at the Hollywood Beach Marriott and on Hollywood's Broadwalk. Offering both casual and upscale dining options. 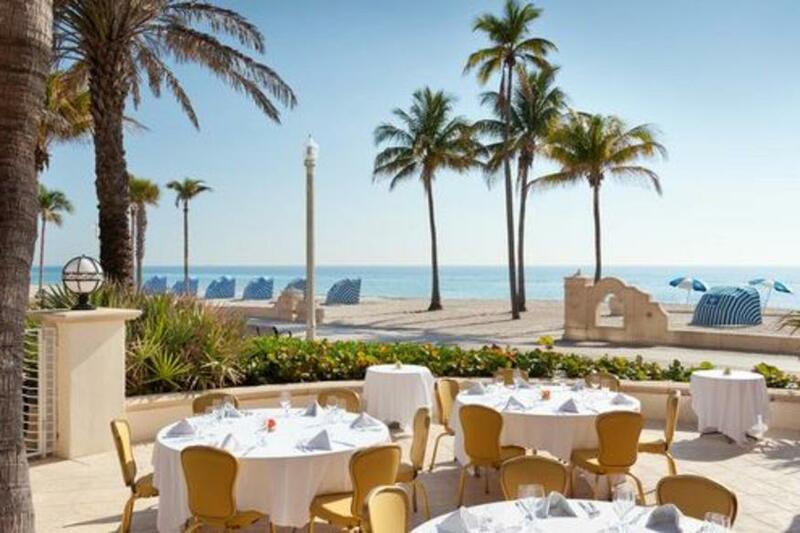 Enjoy breakfast, brunch, lunch, dinner and cocktails while taking in beautiful views of the Atlantic ocean. Also offering a bountiful breakfast buffet featuring a wide selection of breakfast favorites. Catering available for your next event with our indoor and outdoor space, overlooking the beach.